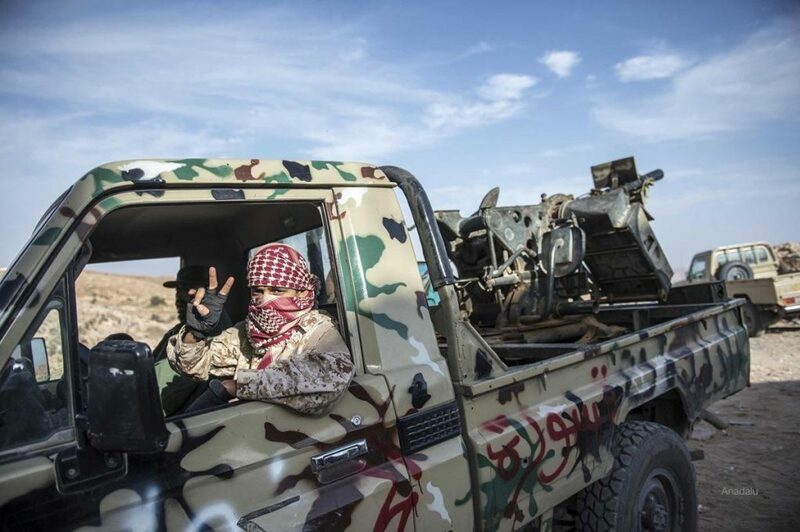 A new war in southern Libya? You are here: Home / Analysis / A new war in southern Libya? The United Nations Support Mission in Libya (UNSMIL) has warned of an impending conflict in southern Libya amid military incursions and statements by opposing parties, like reported by middleeastmonitor.com. The mission called in a statement for a better future for the region away from bullets and fighting, calling on all parties there to exercise maximum restraint. Libya descended in lawlessness when Colonel Muammar Gaddafi was killed in a NATO-backed revolution in 2011. Uncontrolled factions have since fought for power with war breaking out between different alliances and Libya’s tribal factions. The UN-backed Government of National Accord chosen to implement law and order in the country has failed to ensure its legitimacy.